Did you know that August is National Eye Exam month, and this is the perfect time to schedule a comprehensive eye exam? The Vision Council of America noted that approximately 12.8 million Americans need some sort of vision correction but don’t use any. Unfortunately, nearly more than fifty percent of parents with children under 12 have never taken their children to an eye care professional. If you have been having unexplained, regular headaches, you should inform your parents immediately and the best solution could be visiting your optometrist. An eye care specialist can pinpoint the exact problem of your headaches. One out of every five children has vision problems, while the common reason why children fall behind in school is poor, or unnoticed vision. 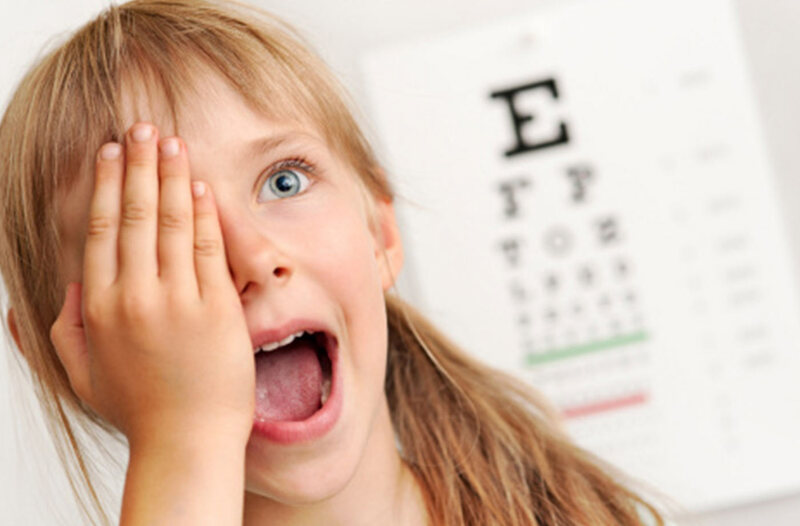 Parents should take their children to an eye care expertto detect the eyesight problem that can contribute to learning and reading difficulties. As kids, if you have such problems then make sure you inform your parents right away. Your eyes change over time, so an expert can determine if you need eyeglasses or contact lenses, or if you need a stronger instruction to reduce eyestrain and help you see better. Seeing aneye expert for at least once every six months should be mandatory for everyone, as theycan help us to detect the issues on time. This helps you to know whether one has early onset signs of diabetes, high blood pressure, glaucoma and high cholesterol just by conducting an eye exam. 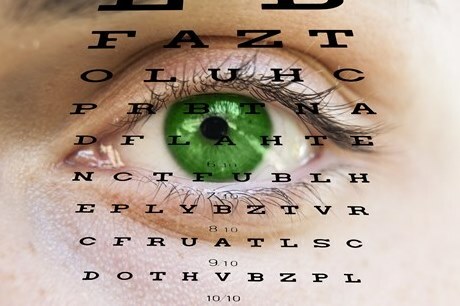 Did you know that many serious eye diseases often have no symptoms and they need immediate attention? 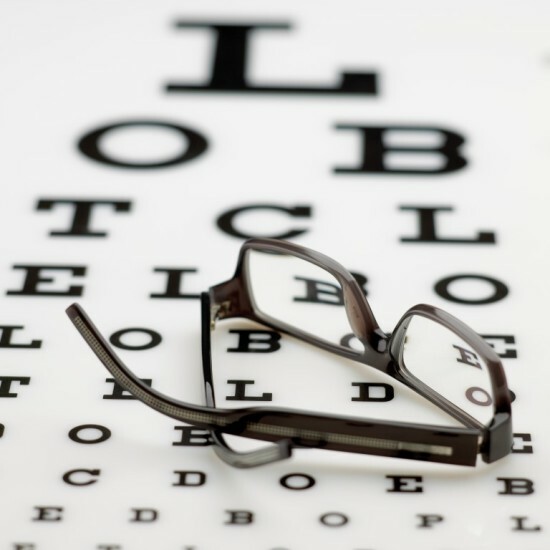 An optometrist will see the early signs of diseases, such as macular degeneration or cataracts and early detection is important to prevent serious damage. The National Eye Exam Month was founded in the year 1989 by Sears Optical.